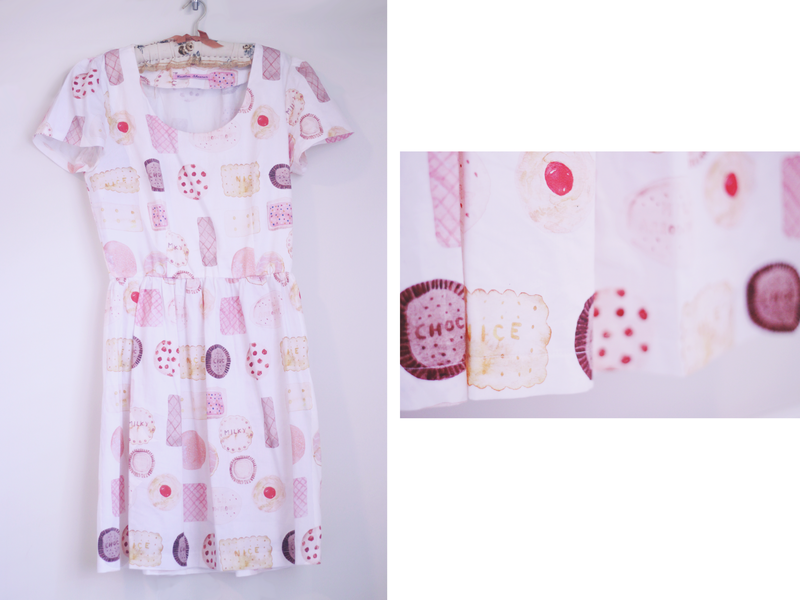 as i promised about two months ago (oops), here are some more photos of my beautiful biscuit dress by caitlin shearer. the shape and fit are perfect and the fabric is a lovely, soft organic cotton sateen. 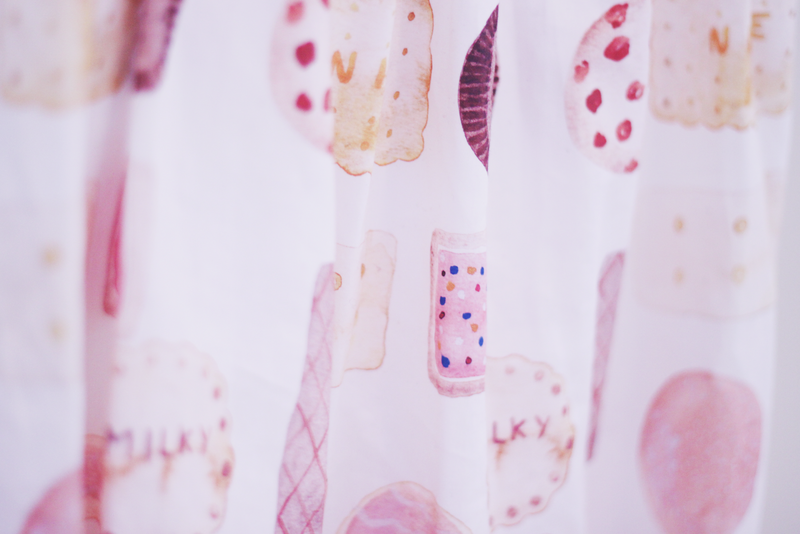 not only is it one of the prettiest and most appropriate dresses i've ever owned (hello, baked goods!) 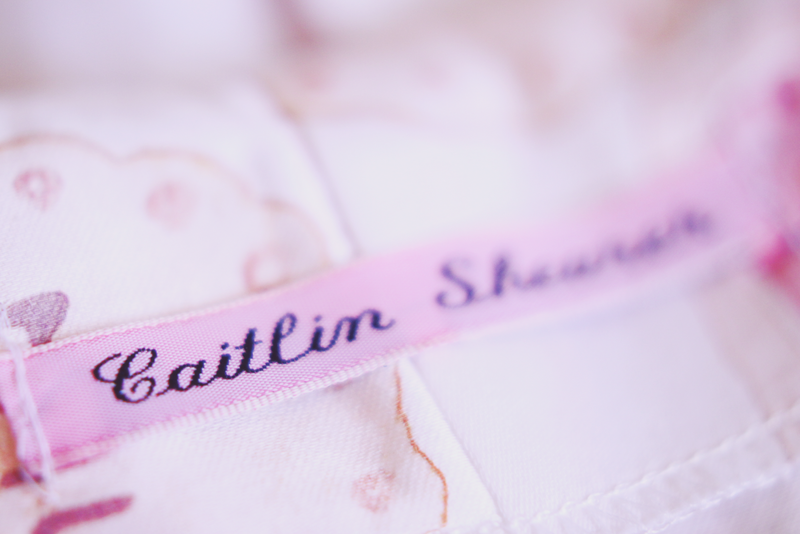 it's also important to support independent designers and given that 100% of the profits will be going directly to caitlin to allow her to continue making lovely things, i think her dresses are quite reasonably priced. she's also just put some more designs up in her shop so take a look and treat yo self for christmas (or see if someone else will!) i plan to eventually have photos of me wearing the dress but i haven't had a chance to take any outfit photos in forever, blah blah excuses. 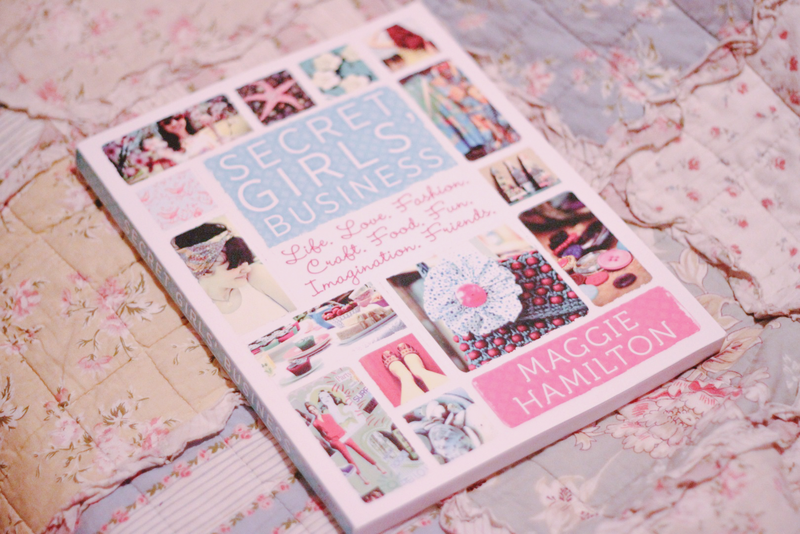 i've also had a few of my photos and a small interview published in maggie hamilton's book secret girls' business, which is out now through penguin books. maggie actually approached me a few years ago about using my photos (that's how long it takes to get a book published!) so it was great to finally hold the finished product in my hands. i also went to the launch party and although my contribution was relatively minor, maggie was so lovely and made a point of thanking me in front of everyone during her speech. 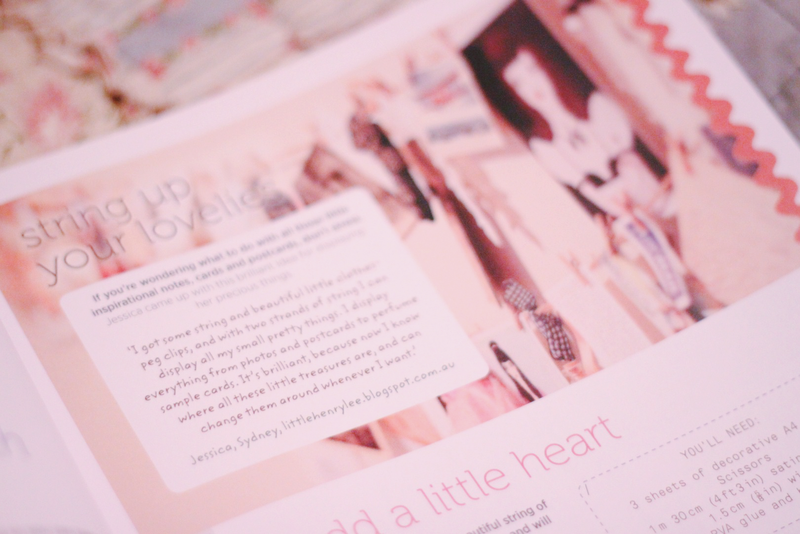 she is so passionate about encouraging young girls in positive ways and and the book is filled with crafting ideas and recipes and tips on vintage style and op-shopping and so many great things, it's like a frankie magazine for young girls. 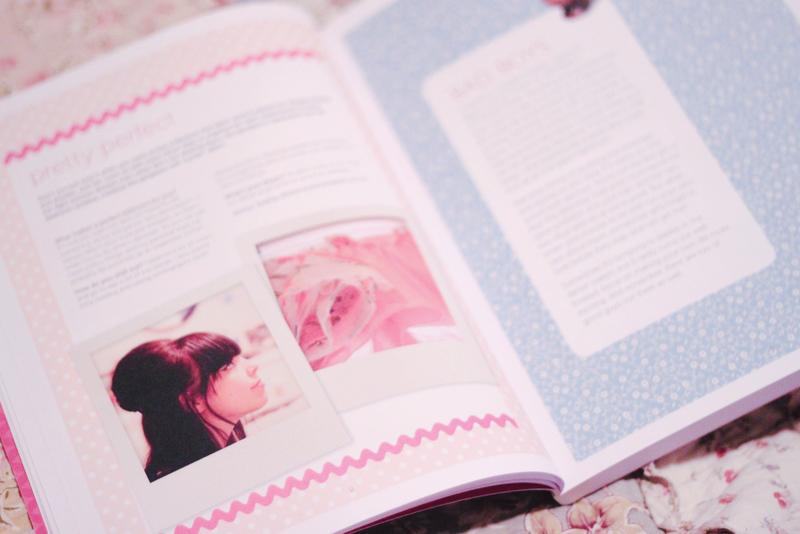 she also interviewed lots of bloggers from around the world so you might see some more familiar faces in there if you get the chance to have a look through a copy. 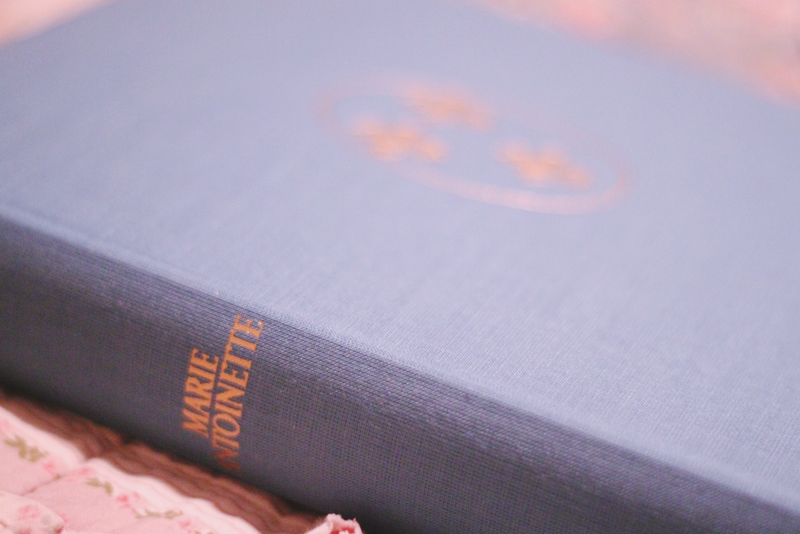 i found this wonderful big book on marie antoinette at the second hand book & record shop near where i work and i couldn't not buy it! 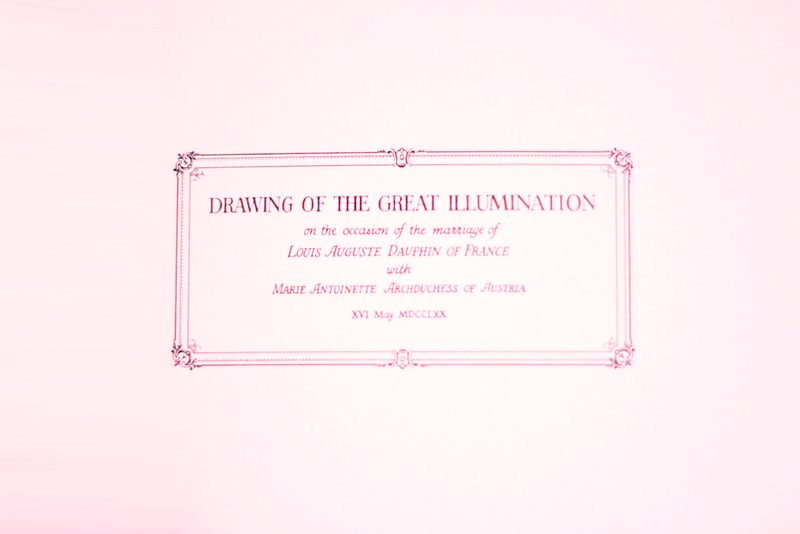 there are some beautiful illustrations of her dresses and the palace of versailles and copies of her letters to her mother and this wonderful fold out drawing of the palace grounds filled with people at she and king louis' wedding - the photo i've taken is only half of the drawing. it was such a great find! 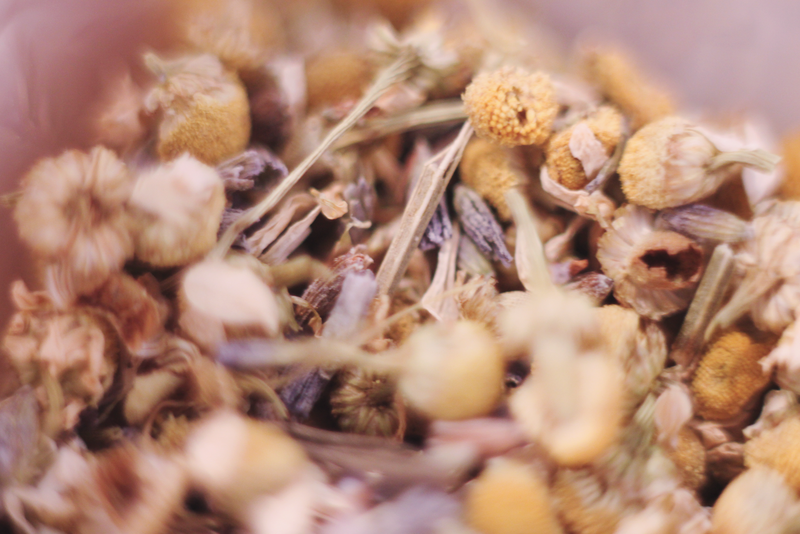 i pressed a whole lot of flowers and ferns and leaves while i was sick a few weeks ago and i've also been enjoying this chamomile & lavender tea from T2. 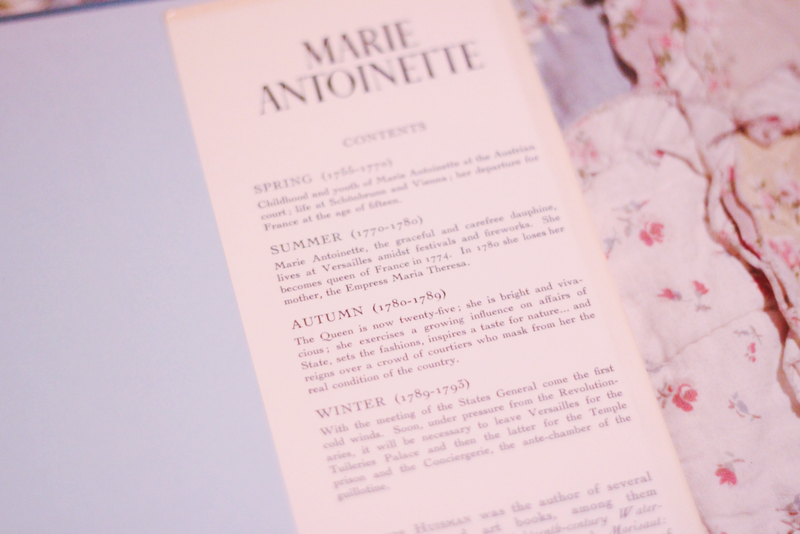 That book looks wonderful, I love reading about Marie Antoinette, and just life in the 18th century in general! I LOVE everything that Caitlin Shearer makes, her dresses, her illustrations and little brooches! I want one of her dresses so bad but I'm worried they would be too short for me (I like my dresses long). So I look forward to seeing how the dress looks on you! If she ever made blouses like her dresses I would definitely buy them! thank you!! :) i haven't done anything too special with my pressed ferns, i've just stuck them into one of my journals but i think how they look all together like that. Oh this dress is really cute!!! Congratulations on the book feature! It looks lovely. That biscuit dress is the most amazing thing as well. Wow, I've never actually pressed any flowers or anything before! Well done!! 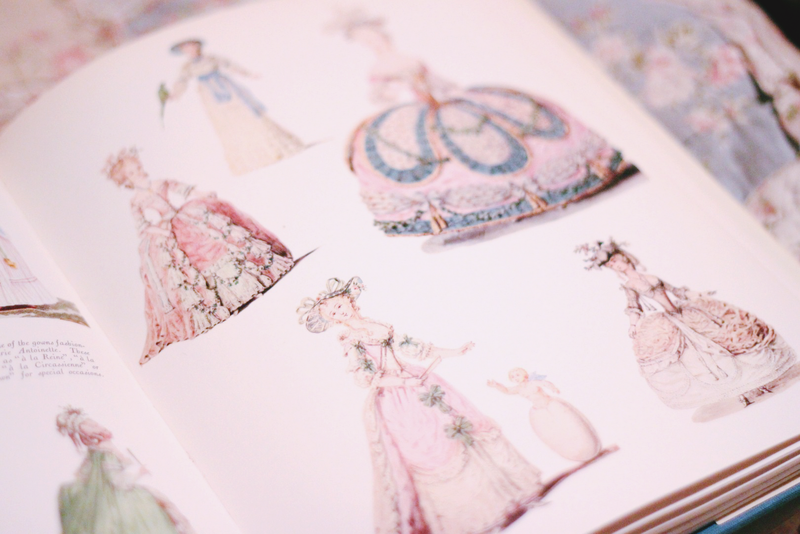 Also the dress is gorgeous and the Marie Antoinette book looks like such a pretty find! That dress is so stunning. Just so sweet. I am in love with your dress. I think I need it. The Caitlin Shearer dress is stunning! So glad you shared more photos! Wow! 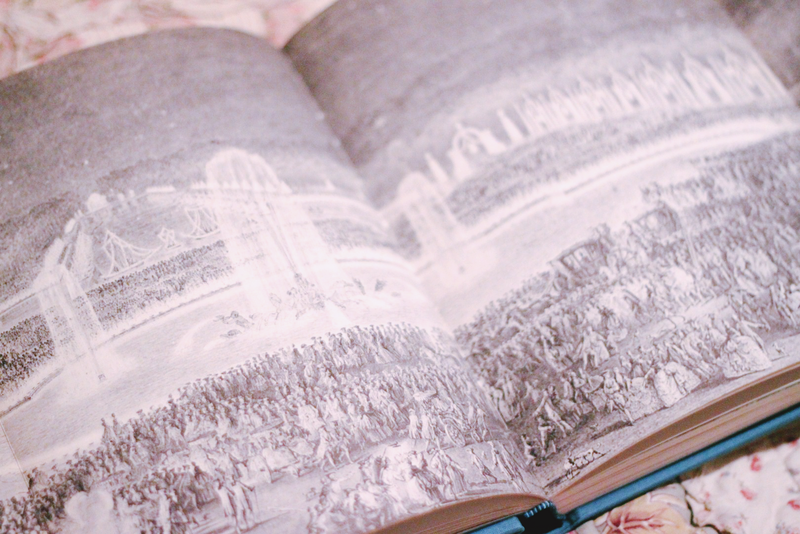 Congratulations on the book, that's so cool, your photos got published! Well deserved. I will check out the designer too. aww, thank you! ^_^ haha, yeah i had no idea it would take that long for her to get her book published, but i guess it does! wow what a honor to be in a book :) congrats!! also thanks for sharing Caitlin dresses! looking forward seeing that outfit post! I honestly can not believe such a lovely dress exist! Oooooh Congratz on being featured! That is well cool! such a quaint & charming dress! lovely! and congrats on the book feature! I only just found your blog and I adore it! What I would give to have that dress, you must feel so special wearing it! Thanks for the beautiful pictures and such kind words about the dress jessica! I to am super keen to see some pictures of you wearing it! Ah, I do love Caitlin's dresses. She's amazing with what she does and all these photos are just so lovely and speak of a wonderful and dreamy day had. 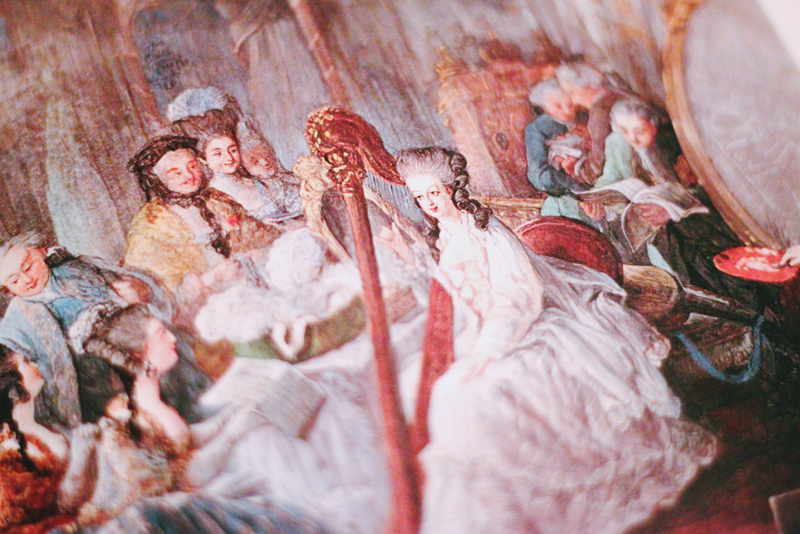 Very rococo-esque.